Monday was a big day in Central Florida when representatives of 102 local community focused groups took center stage at the Dr. Phillips Center for the Performing Arts and Walt Disney World awarded more than $4.5 million in Disney Grants. 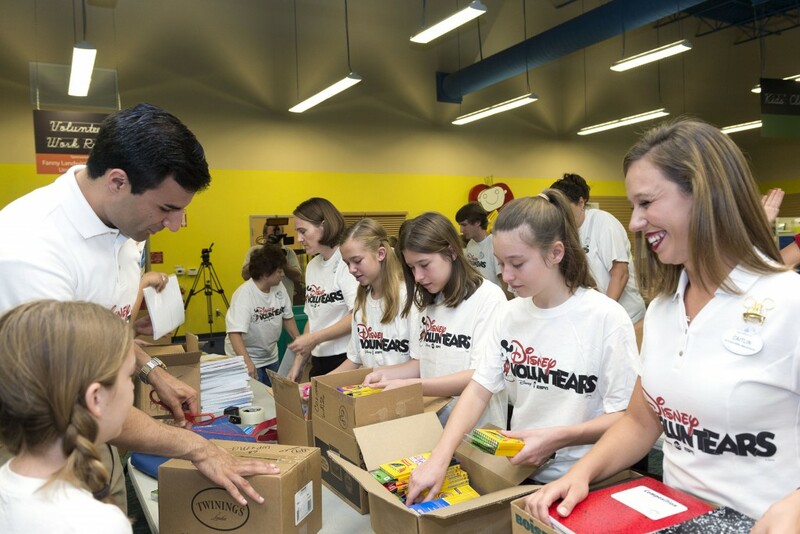 These gifts will enable the organizations to play an even stronger supporting role for more than 250,000 Central Florida children and their families. 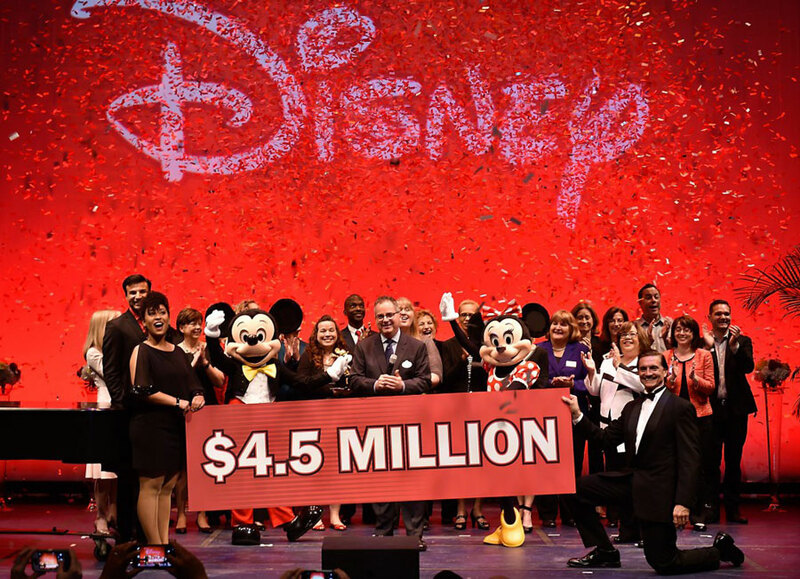 Through the support provided by Disney’s signature giving program, the grants will help local organizations build children’s character, encourage creativity and promote economic development throughout Orange, Osceola, Seminole, Lake and Polk counties. This year’s grant recipients offer an array of programs, including learning and reading camps, arts enrichment and furniture and clothes for families in need. For all the craziness that goes on in the parks sometimes, it’s important to remember that Walt Disney World is part of the Central Florida community. 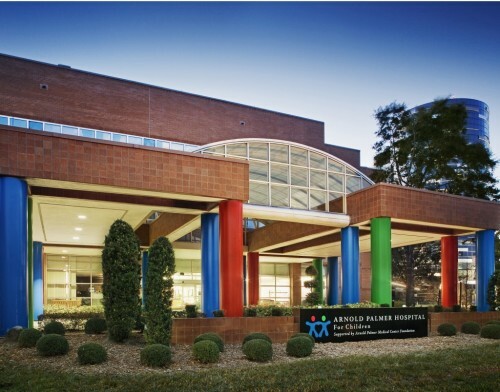 As such it has made great contributions to many non-profits in the area, but the one that moves me the most was the amazing job the company did at Arnold Palmer Hospital for Children. They’re not stopping with the Walt Disney wing either, The Walt Disney Company just presented a $3 million gift to Arnold Palmer Hospital for Children to help fulfill a critical need in the treatment of young patients at the hospital’s Bert Martin’s Champions for Children Emergency Department & Trauma Center.